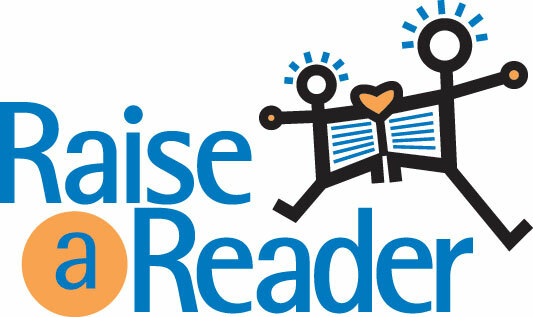 Today was Raise-A-Reader Day here in Vancouver, 100% of all funds go to support literacy in BC. Reading aloud happens everyday in our home. Recently I have been changing our reading times from the set times which have always been after school and bedtime. I have been reading at dinner or when preparing dinner, or even when the kids are in the bath. I feel that right now my little sponges are getting so much from reading that if I can, I will.Reading, the gift that keeps on giving. © 2019 Kellie Diguangco. All rights reserved.